One Shoe. 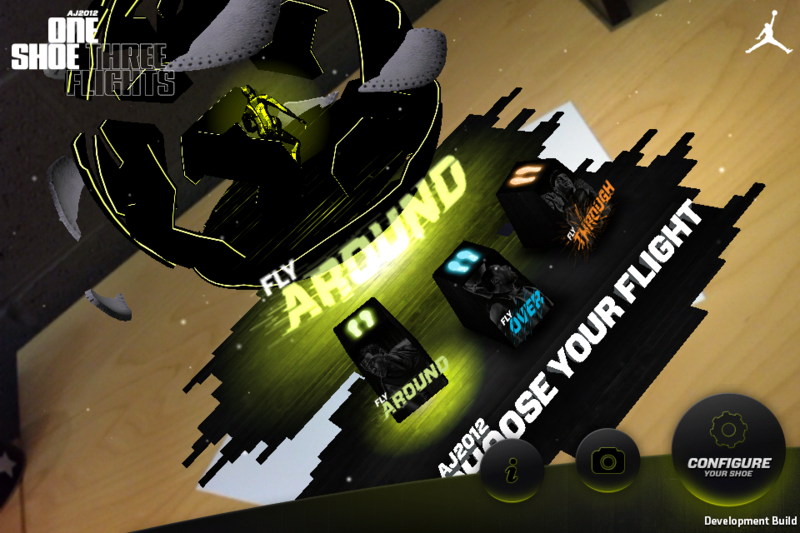 Three Flights: Performance custom built for your game. 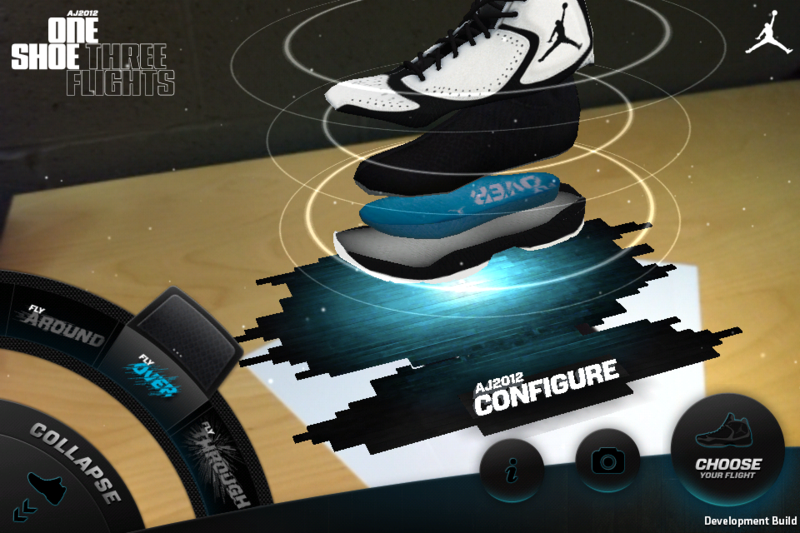 The AJ2012 is a single shoe that adapts to 3 styles of play, unleashing speed, elevation, and strength built around your game. 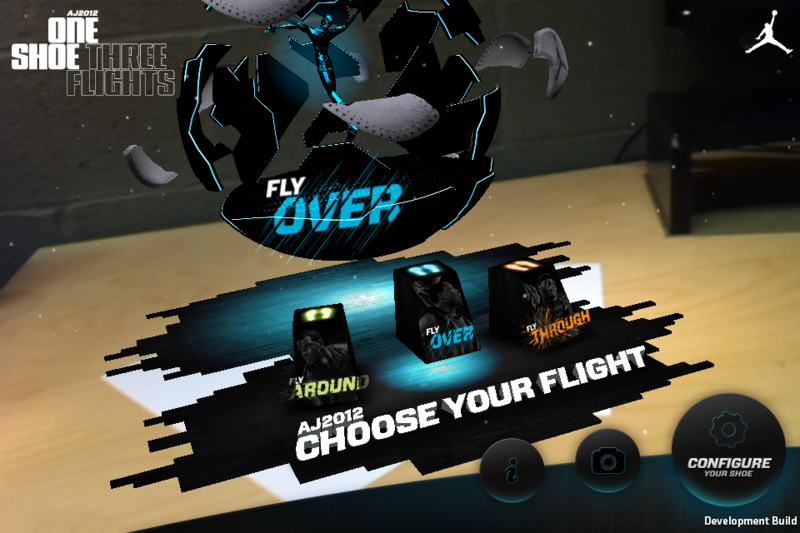 The AJ2012 app lets you explore and unlock all 3 Flights inside a 3-dimensional arena. Find the right fit for what you bring to the court, breakdown each Flight's innovative construction and experience the impact of choosing performance custom built for your game. 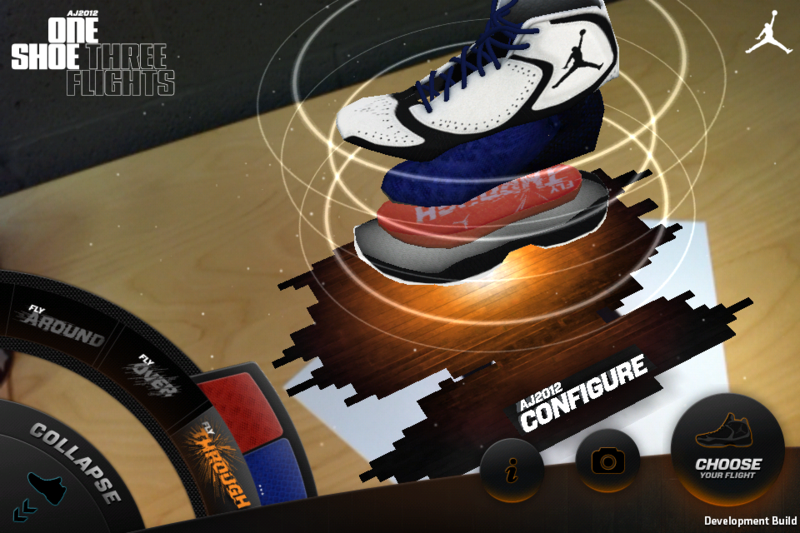 Download your marker at jumpman23.com to bring the experience to life. Beats provided by DA Internz. Other Apps by Nike, Inc.